Where’s The Party IV’s date is set! Last year’s Where’s The Party was, to me, the best alcohol-music event of 2012. It really was a complete package of an epic party that one could ever ask for. Mysterious, long travelling, nice hotel stay, buffet of awesome local food, loud music, games, beach, chicks and of course, free flow of Carlsberg. It was so good people are already eager to know when the next WTP is going to be. Well I’ve received the press release about that and it says that Where’s The Party IV is set to take off on… the 6th of July 2013 in Malaysia! Yee haaa! “Loyal Carlsberg fans and those who want to be a part of the “It” group who make it onto the WTP IV list of guests, now need to pay close attention. The same rules apply which means WTP IV will remain a mystery in all manner of speaking, asides from the date of course. 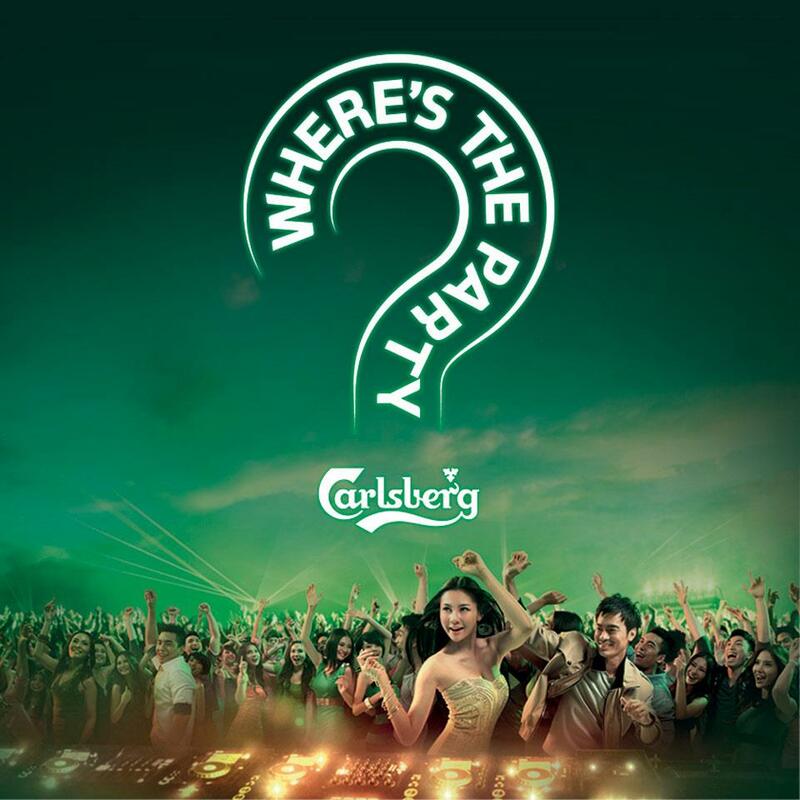 One should mark July 6 in your diary if you’re serious about partying with Carlsberg.